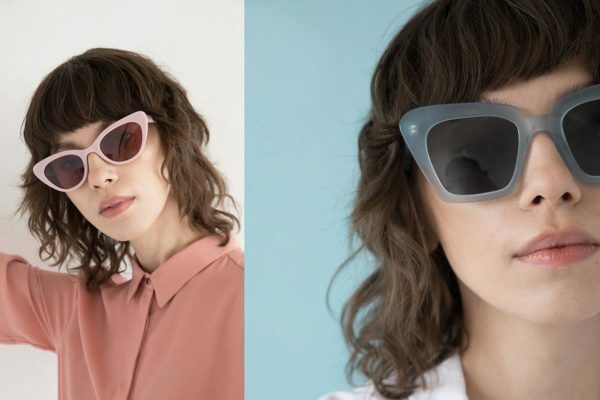 Lowercase Eyewear 2018 Spring / Summer collection. 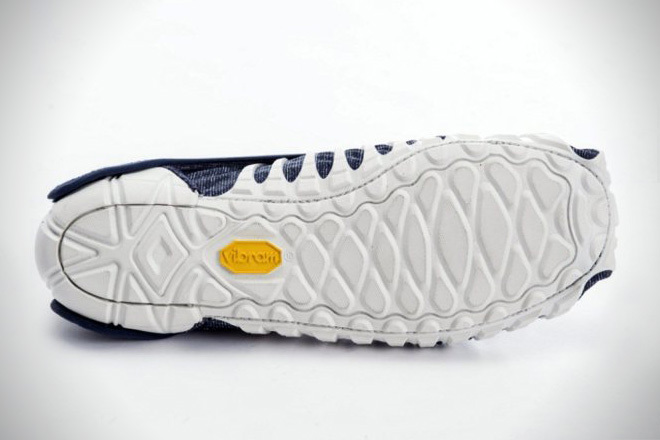 Easily adjustable to multiple foot sizes, Vibram has brought a lot of technology to bear on these shoes with their WaveGrip compound which provides a light weight while not sacrificing grip or comfort. 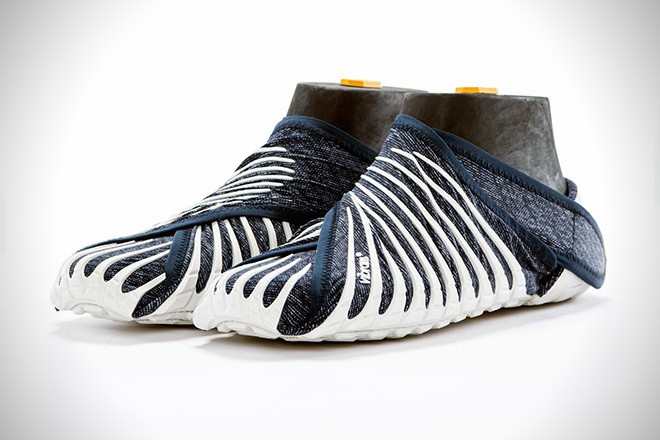 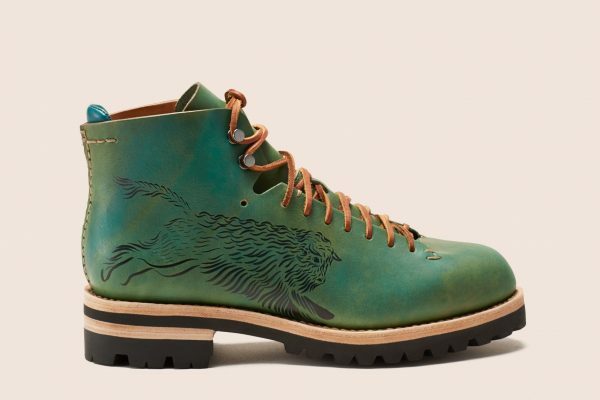 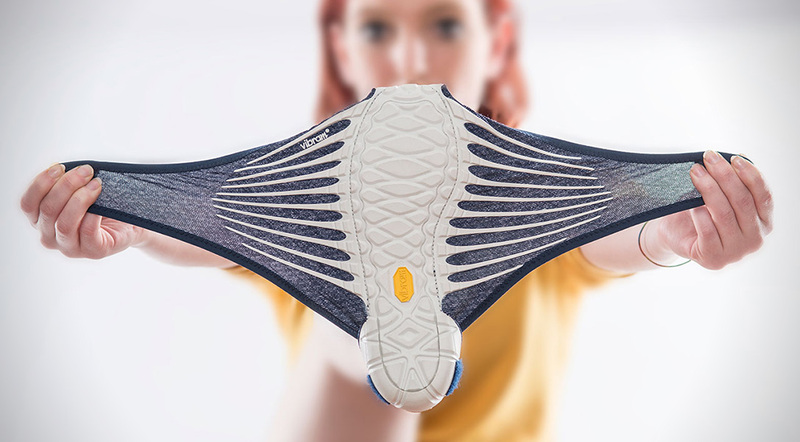 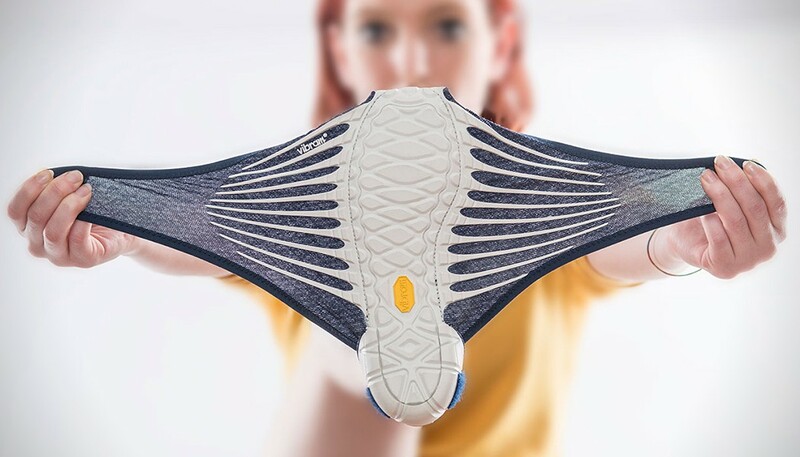 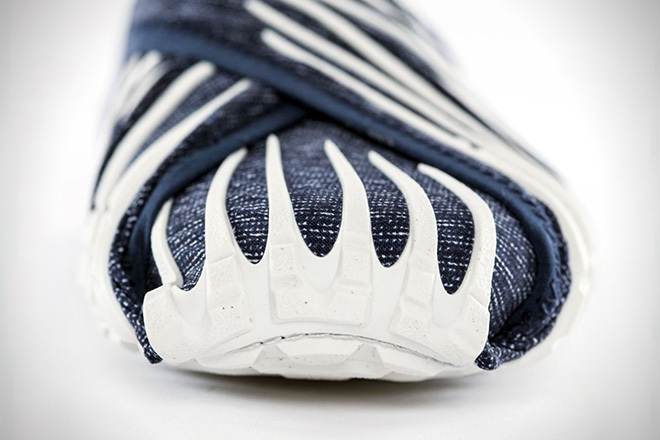 Meant for both extreme water sports as well as casual, everyday wear, the Furoshiki can break down flat or fold up like an origami swan to create a breathable, go-anywhere piece of footwear that’s ready for action or comfortable enough for lounging.